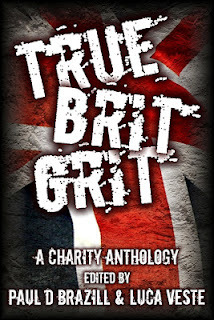 The eBook of True Brit Grit is now only 99p/ 99c! Edited by Paul D. Brazill and Luca Veste. Introduction by Maxim Jakubowski.